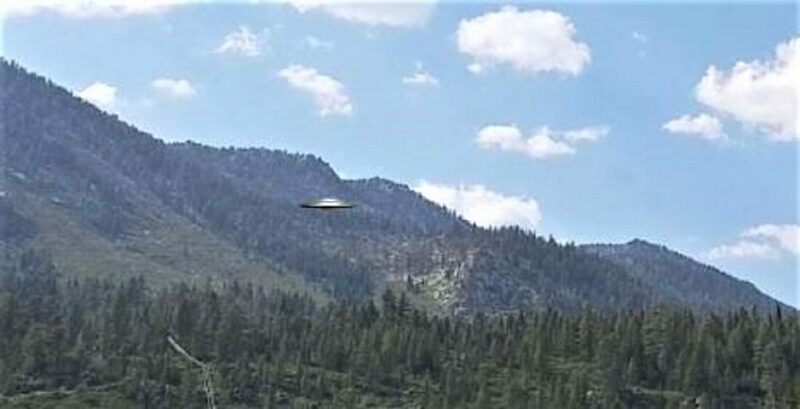 This flying saucer was captured by a tourist video camera. The object was flying by so fast that no one notices it. 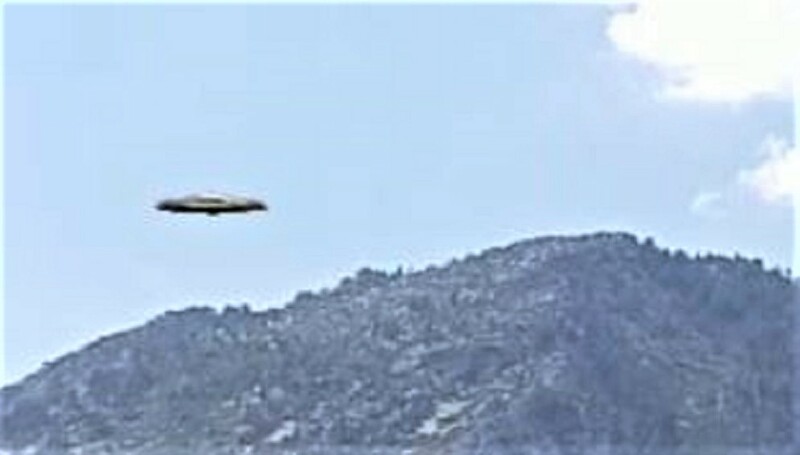 This is another reason why people capture UFO images and did not realize it was there. I call these camera captures and depending on the camera and mega pixel capacity, this is why we get really sharp or blurry images. MUFON usually does not investigate camera captures because there is really no witness information to go on. This may be the exception because it was reported to MUFON. The very clear video was too large to view on this site. My face book page does have the video and it is excellent. We were able to extract some images by stopping and starting the video. The craft blew by at incredible speed. 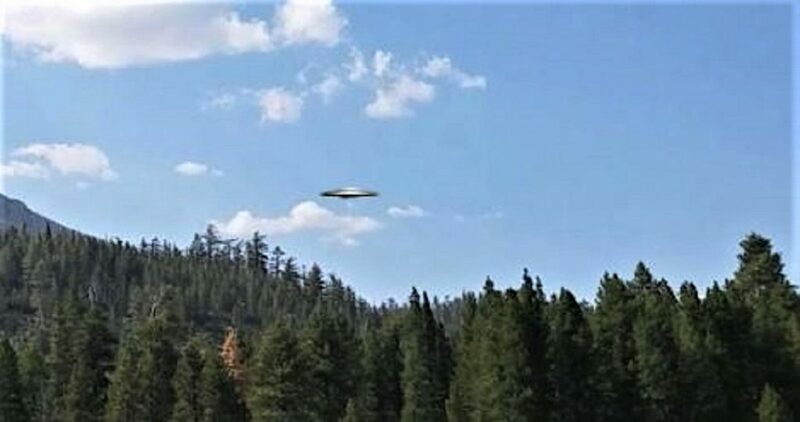 This entry was posted in best ufo photos, incredible ufo photos, top ufo news, UFO, UFO ARTICLES, ufo news, ufo photos and tagged 10-20-18 LAKE TAHOE UFO PHOTO, LAKE TAHOE UFO VIDEO, NEVADA UFO PHOTO, OCTOBER 20. 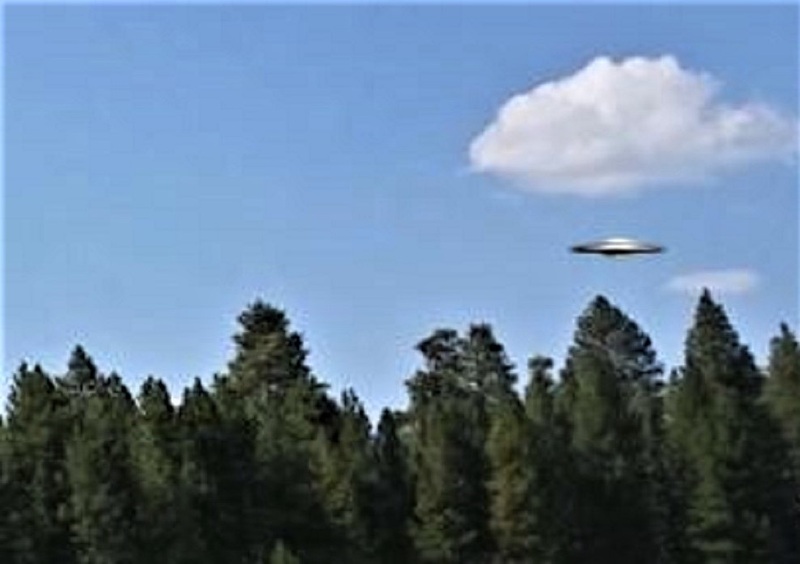 2018 LAKE TAHOE NEVADA UFO PHOTO, WORLD UFO PHOTOS, worldufophotosandnews by KEN PFEIFER. Bookmark the permalink.